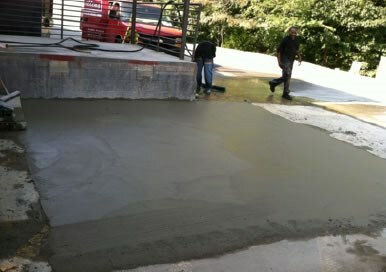 We offer concrete installation and pour back services for small to medium-size projects. This can be as an added benefit to our demolition service or as an individual service. 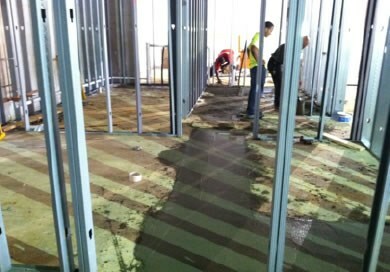 Our formers and finishers have over 10-years experience to ensure you get the best finish possible. 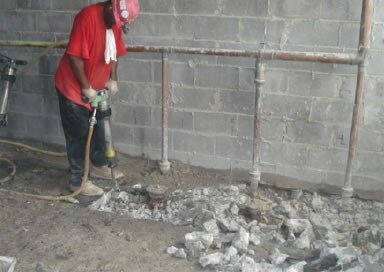 Our demolition services include all types of concrete and asphalt cutting and removal. 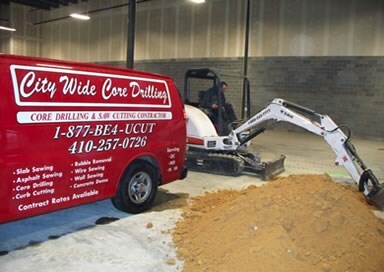 We specialize in selective demolition such as wall opening removal while maintaining structural integrity or excessively thick asphalt or concrete removal. We are capable of large-scale demolition including swimming pools, concrete structures, bridges, dams, and arroyos.